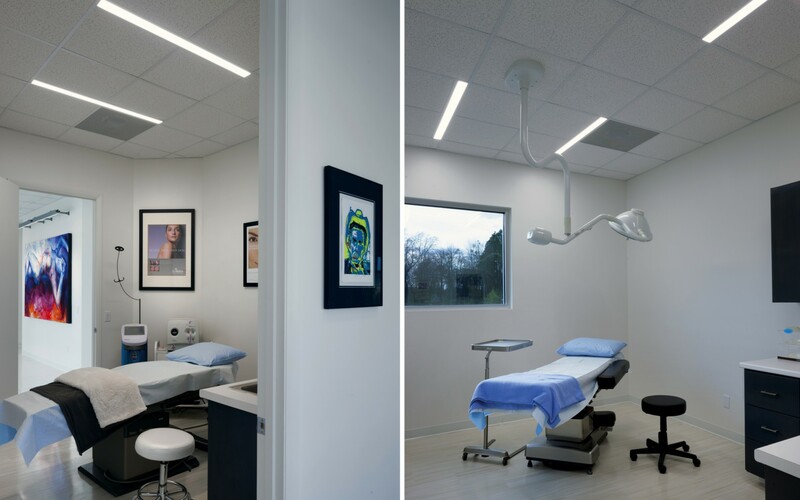 A brand-new plastic surgery practice uses LED lighting to provide a sleek, serene atmosphere, while creating a new design standard for medical environments. 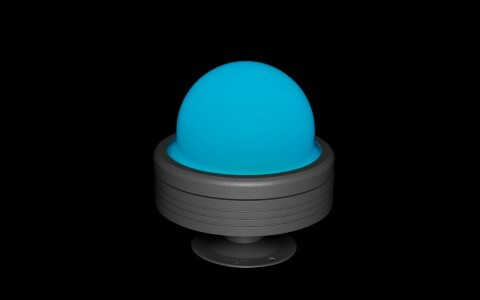 I need lighting that is clean and crisp. 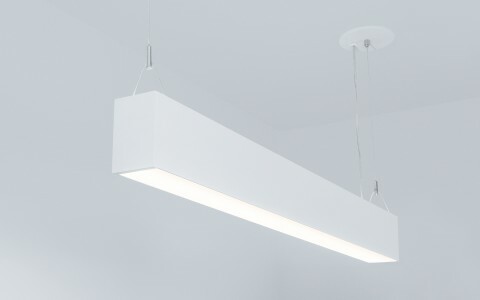 Lumenpulse LED lighting has a simple, elegant look, but its design is complex and highly functional. 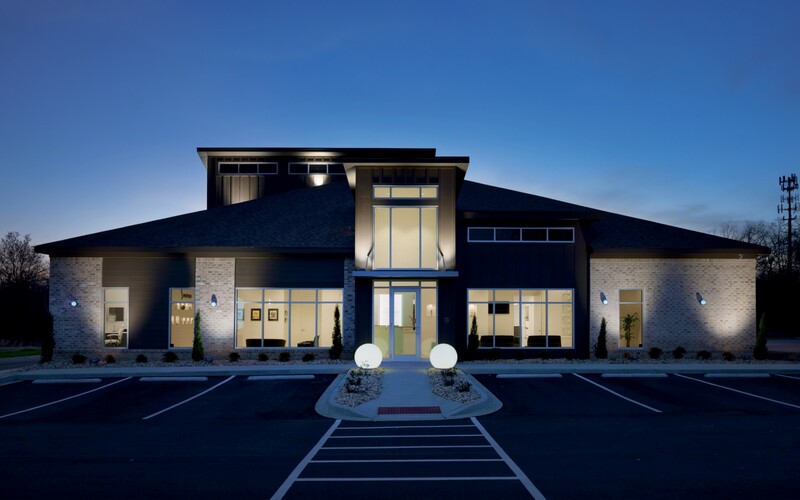 In early 2013, Dr. Marc E. Bisseck opened the 5,000-square-foot Statesboro Plastic Surgery in the southeast Georgia area, after 5 years in a previous location. The expansive new space reflects the practice's nurturing, restorative approach to healing. 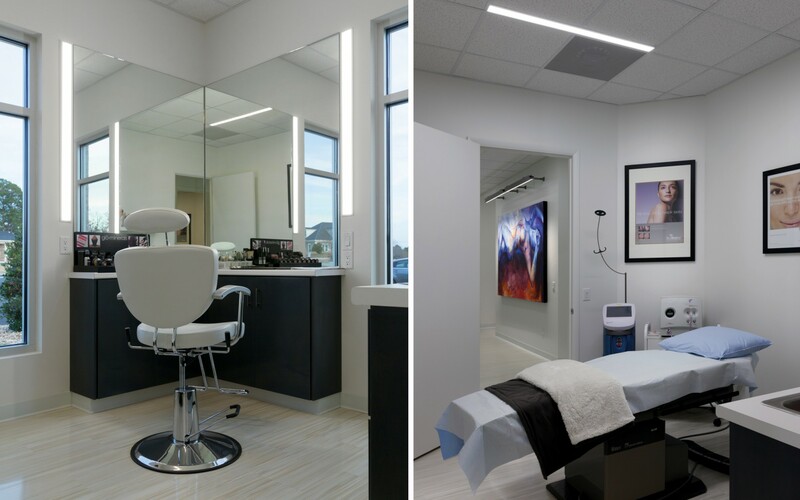 "We wanted clean lines with an open feel that are warm and inviting, and provide maximum privacy for our patients," says Dr. Bisseck. 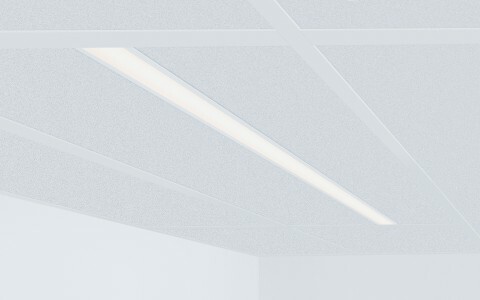 Lighting was one of the most important considerations, since it must perform very well while also being soft enough to make the patients feel comfortable. 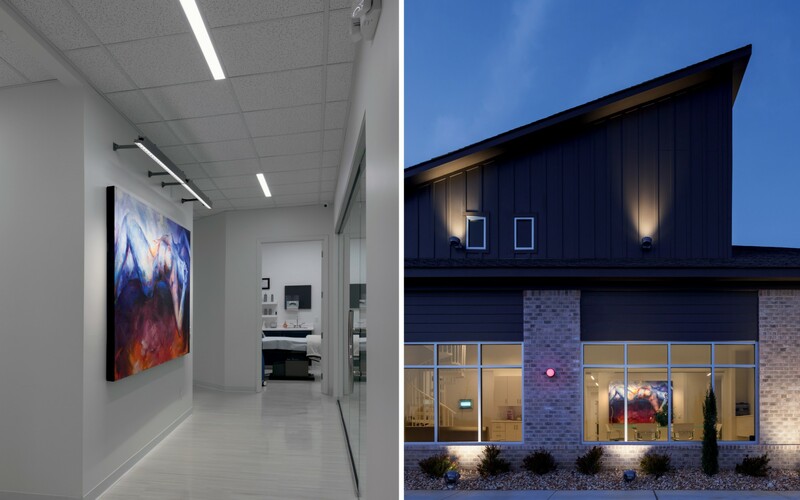 Though LED lighting did not figure into the original design, Dr. Bisseck ultimately chose a variety of Lumenpulse's luminaires to light the practice's interiors and exteriors. "I need lighting that is clean and crisp," he says. 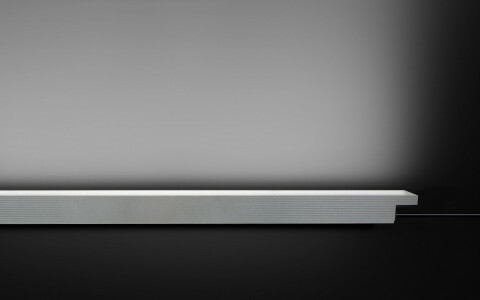 "Lumenpulse LED lighting has a simple, elegant look, but its design is complex and highly functional." 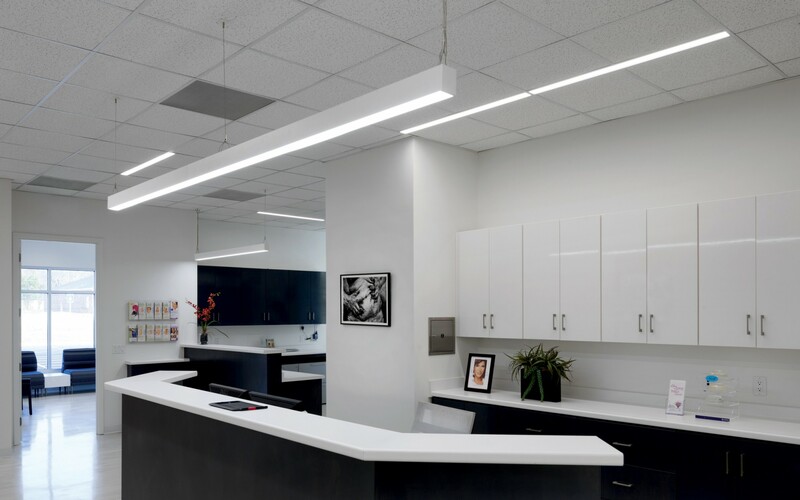 In the practice's sleek interiors, the general lighting is provided by Lumenline Recessed T-Bar and Lumenline Pendant fixtures. 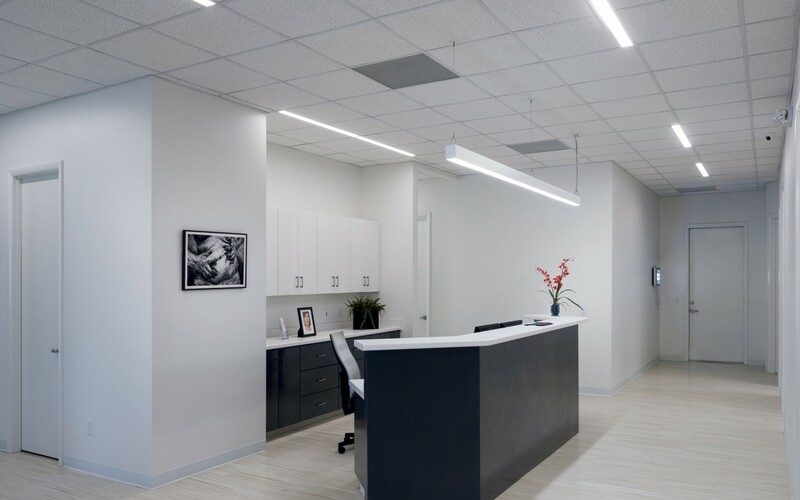 The color temperature in most working areas is at 3500K, while 4000K is used in areas that require a bit more distinction, like the reception desk, the check-out counter and the makeup station, where Lumenline Recessed fixtures are installed vertically next to the mirrors. Lumenfacade Interior luminaires were used to highlight a large painting made by a local artist, and to illuminate a branded lightbox at reception. 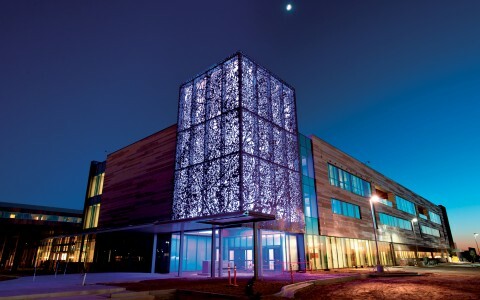 Outdoors, Lumenbeam Large fixtures flood the building to make its form legible from afar, and Lumendome Medium Color Changing luminaires are used as decorative wall sconces between the building's windows. 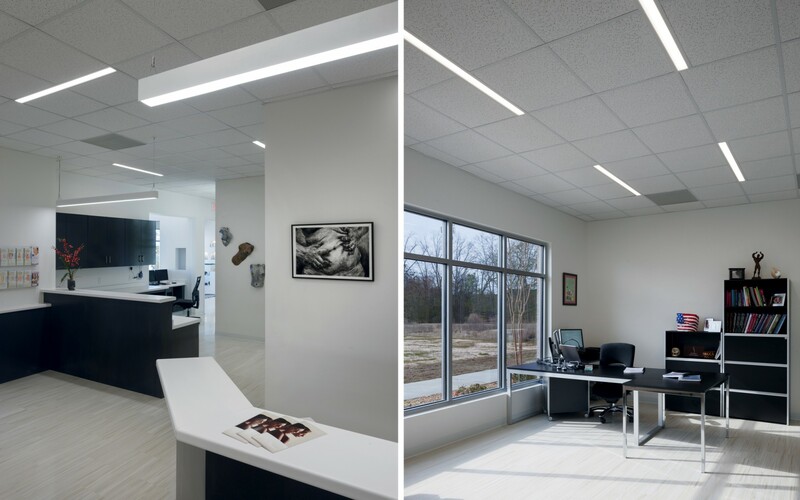 Dr. Bisseck needed a solution that could provide ample illumination while saving on energy costs. 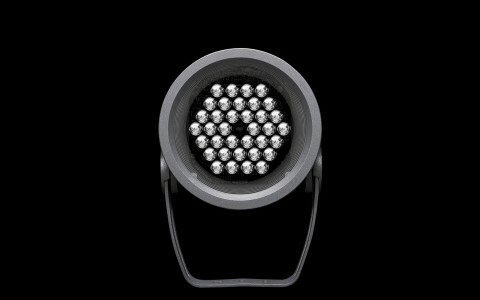 "Another large part of the choice for LED lighting was energy efficiency," he recounts. 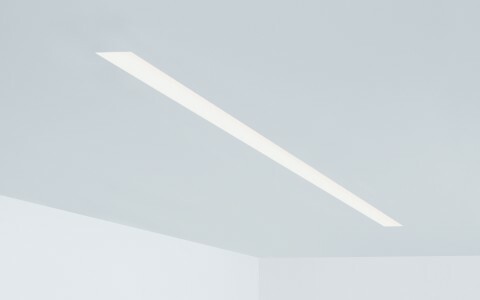 "Living in the South, the summer months get extremely hot, so a light source that gives off minimal heat was essential to be energy efficient." 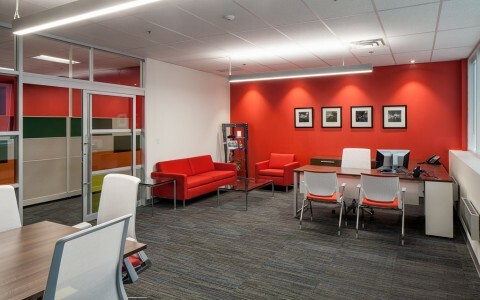 "Our intent was to create a design standard other medical offices will emulate," says Dr. Bisseck. For the patients, the atmosphere is anything but clinical. 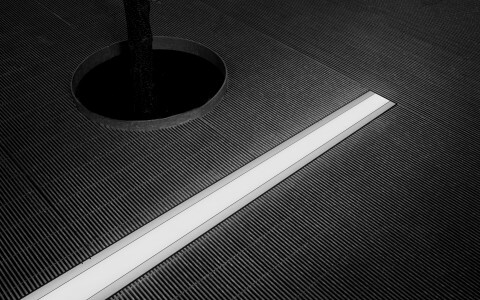 It's welcoming, serene and discreet.